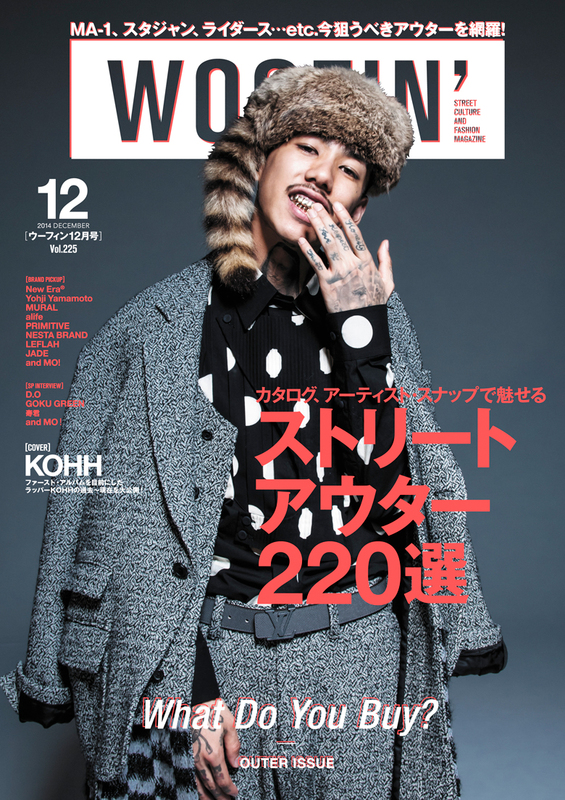 KOHH on WOOFIN MAGAZINE 2014.DEC. 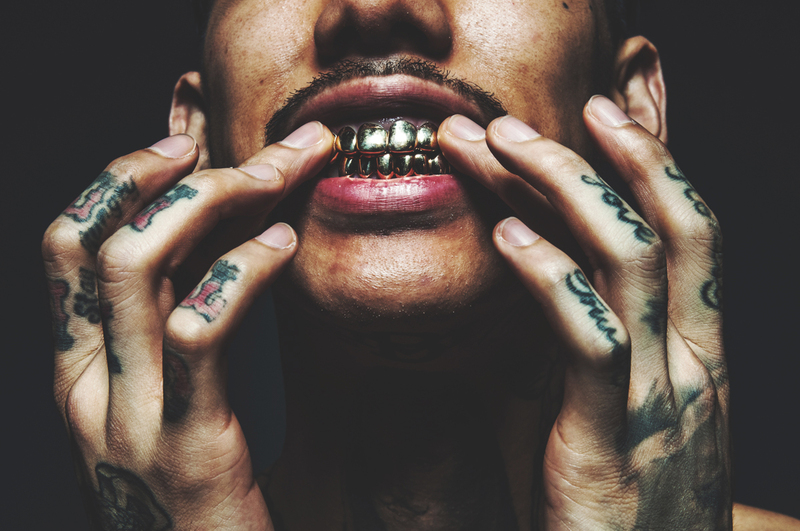 model : KOHH / photography : cherry chill will. 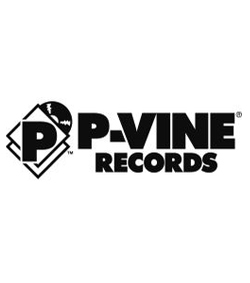 RSVP : VillageSoulNYC@gmail.com // (rsvp : first & last name, no plus ones). 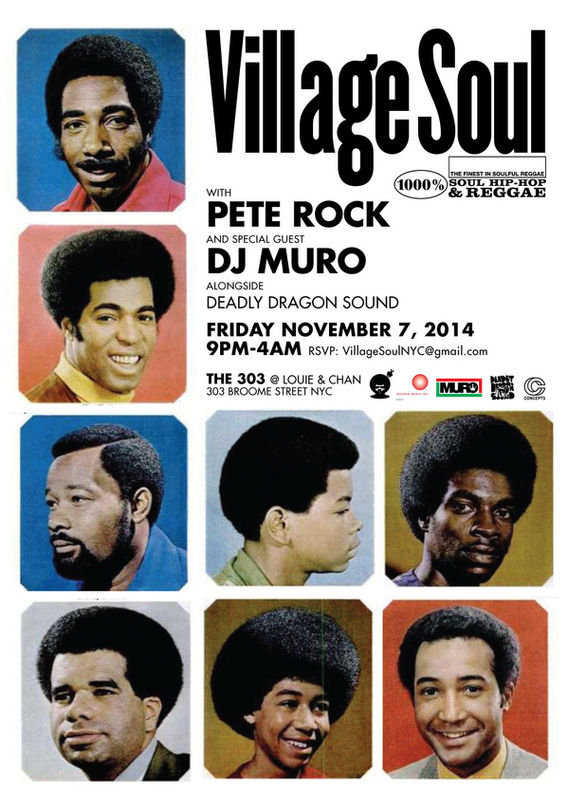 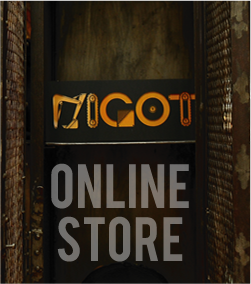 Early arrival is strongly encouraged as capacity is limited. 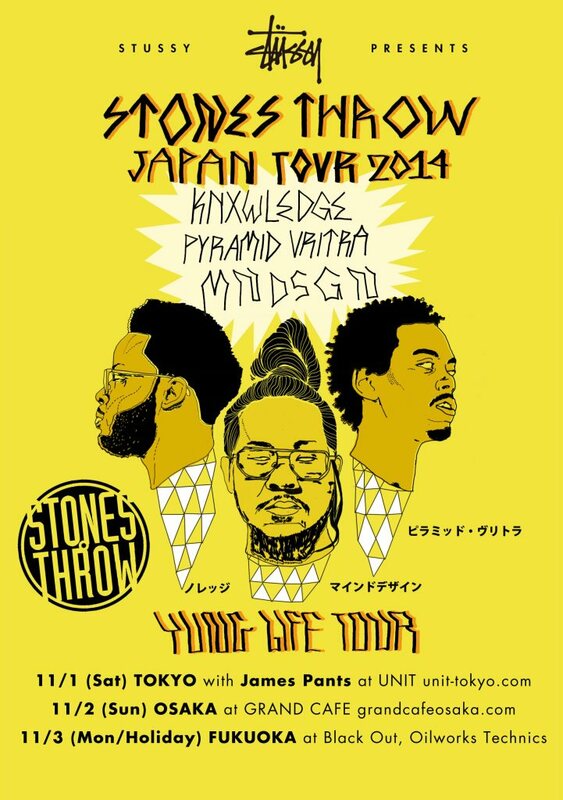 Stussy presents Stones Throw Japan Tour 2014 "Yung Life Tour"